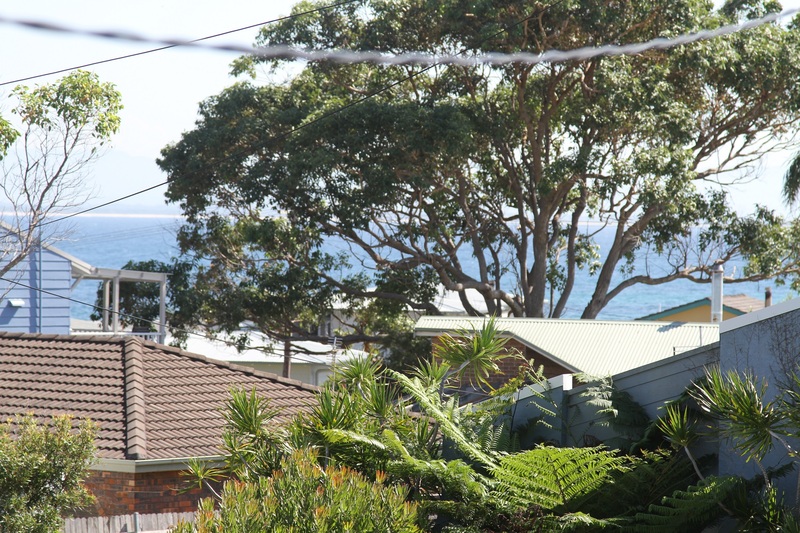 This 4 bedroom beach house is situated on a huge 834.7m2 site adjoining vacant crown land to the rear. The home has a modern kitchen with granite bench tops and a dishwasher. 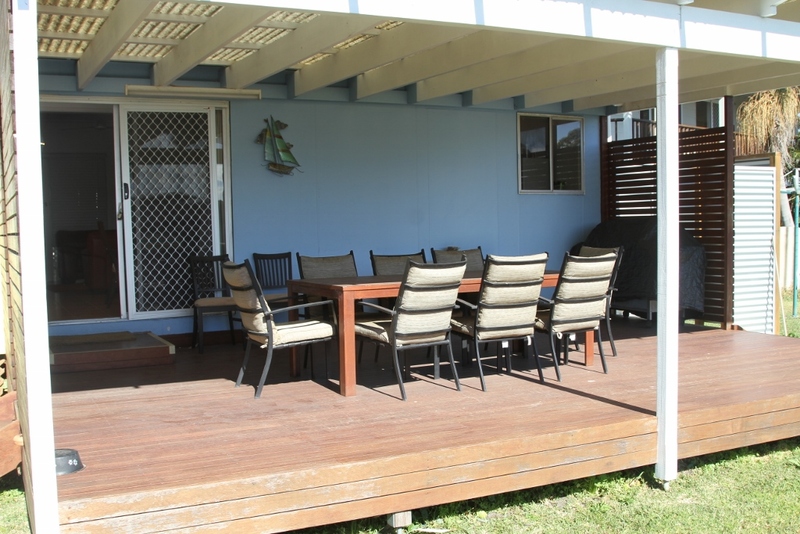 To the rear is a spacious covered timber deck for entertaining. 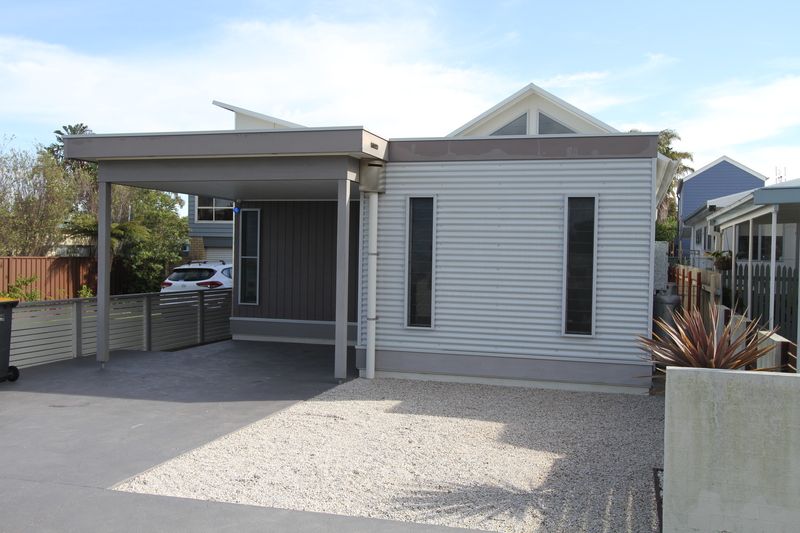 Plenty of storage is offered with a detached 6.0 x 7.0 colorbond drive through garage. The home currently has an established holiday rental income and is offered fully furnished. Inspections arranged at any time. 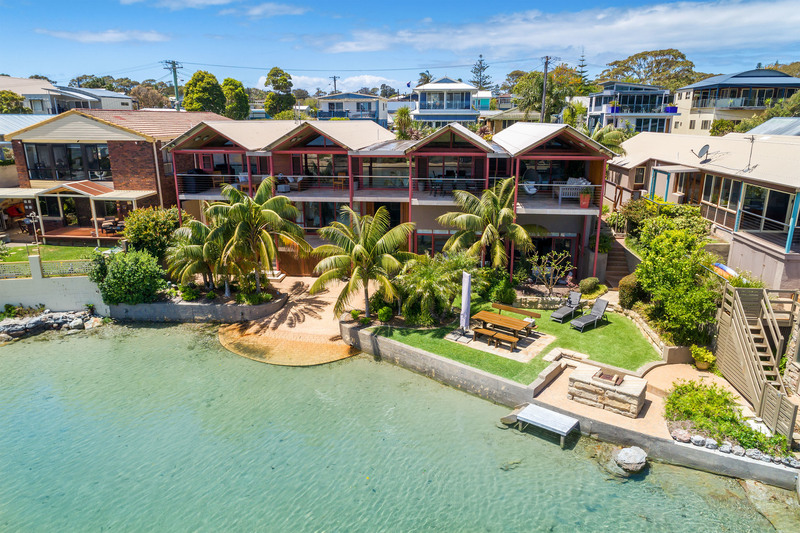 This property has just been listed for sale and provides an ideal Holiday Beach House with Ocean Views and adjoining a public reserve to the rear. The property offers 3 bedrooms, kitchen/meals/living, swr/wc, second wc, laundry, external hot swr and a huge covered timber deck. The residence is set back from the road and provides ample parking for cars, boats and caravan. Pleasant ocean views are obtained from the spacious covered entertaining deck. 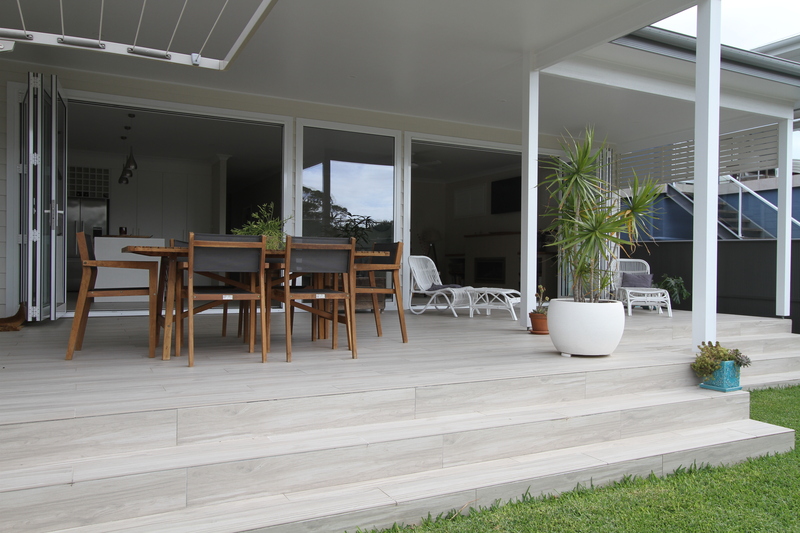 The residence features raked ceilings and polished timber floors. 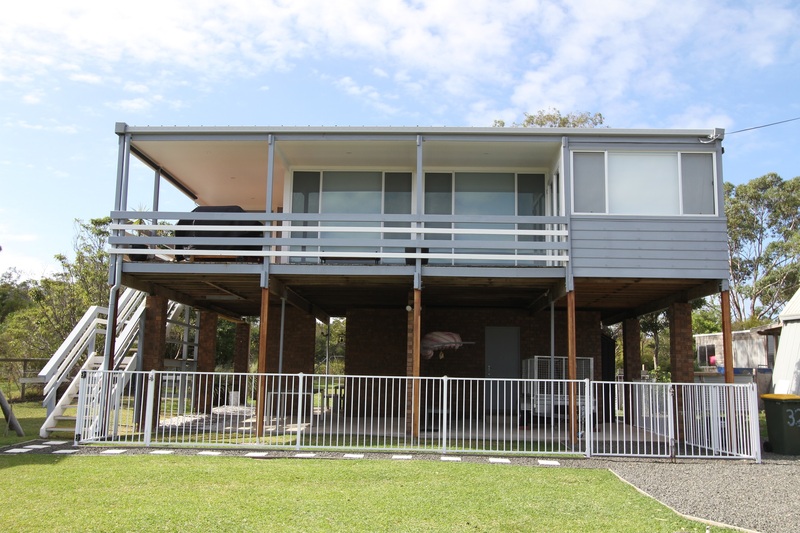 This property is situated with 100m from the inlet and beach. Inspection invited and immediate occupation offered. This appealing beach house is positioned on an elevated 663m2 site adjoining state park at the top of Currarong. The residence offers 2 bedrooms, modern kitchen, living, dining, shower, separate toilet and large covered timber deck(with distant ocean views). The ground floor has a laundry with second shower and toilet. 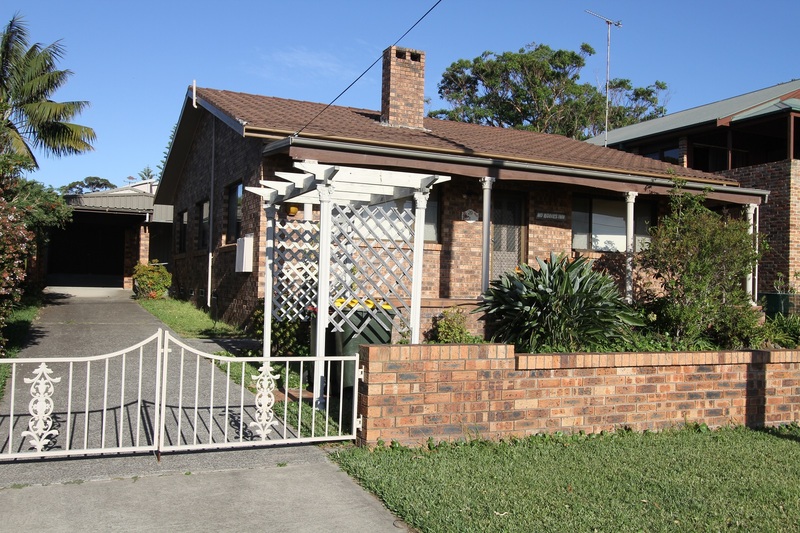 The rear yard is fully fenced and the property presents as immaculate throughout. There is plenty of room for further extensions or just by enclosing the ground floor. Genuine reason for sale as vendor’s have purchased elsewhere in the village. 'THE WHEELHOUSE' Spacious residence on large secluded site. 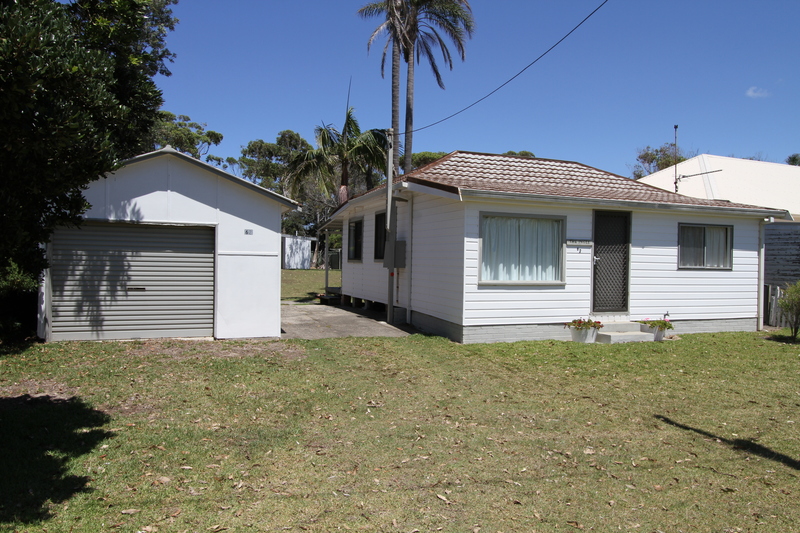 This neat aged beach house is located across the road from Warrain Beach. 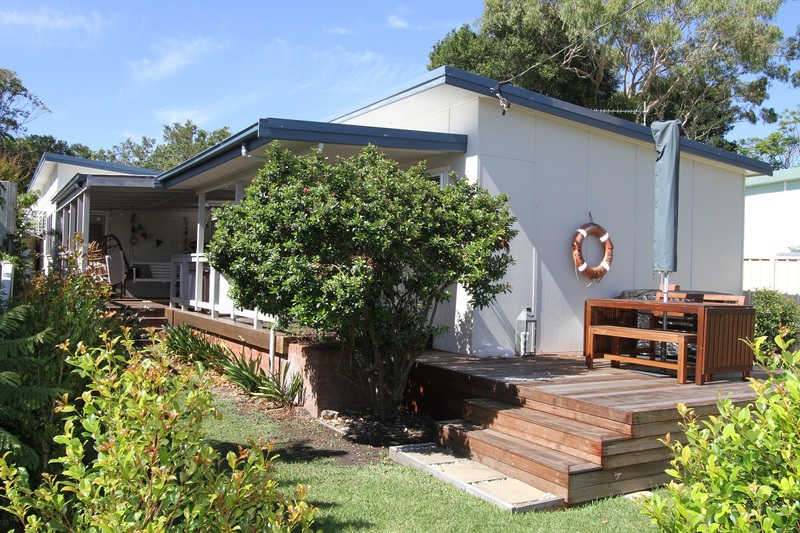 The cottage is one of the oldest properties in Currarong and has been in the same family since the 1930s. 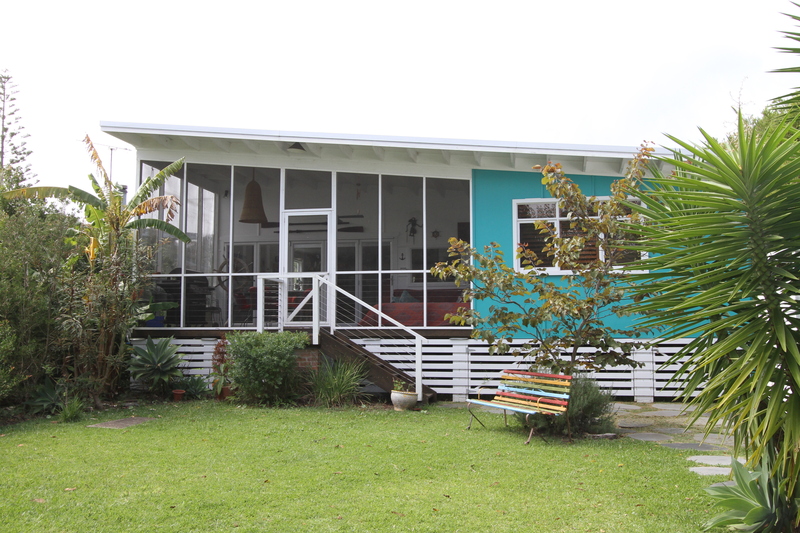 The property is situated on a pleasant elevated 766m2 site and offers accommodation of 2 bedrooms, living, kitchen/meals, swr/wc and covered rear deck and a detached lock up garage. There is a 2 bedroom cabin to the rear of the site which has an external swr and wc. "Summer Cloud" The ultimate absolute waterfront residence. Possibly the best ocean and coastal views on the NSW south coast!